Imagine going in for a medical procedure and not being able to communicate with your doctor. For patients who are deaf or hard of hearing, this can be disconnecting and scary. Two Johns Hopkins University are reinventing the surgical mask to make quality health care accessible in hospitals and doctor’s offices everywhere. 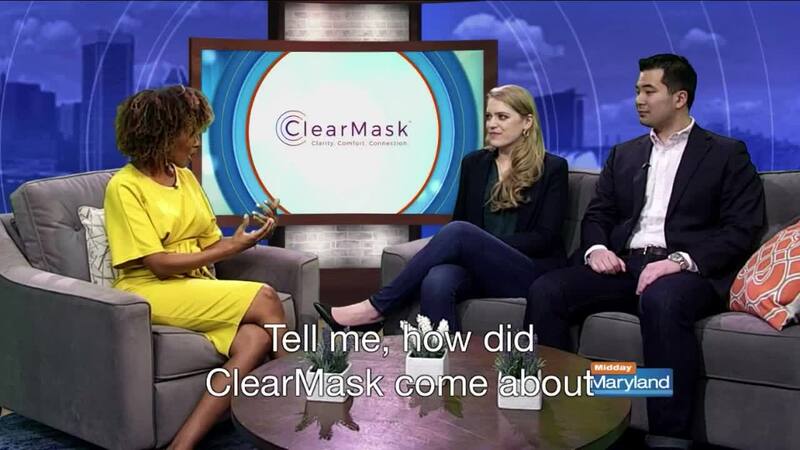 Their product, the ClearMask, is a fully transparent surgical mask that improves visual communication for more compassionate and inclusive connections. If you'd like to learn more about ClearMask, click here .